No matter where you are in your trip planning, you probably have some idea of what to do in Rome… during the day. 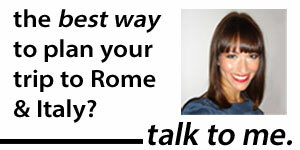 But what should you do in Rome at night time? 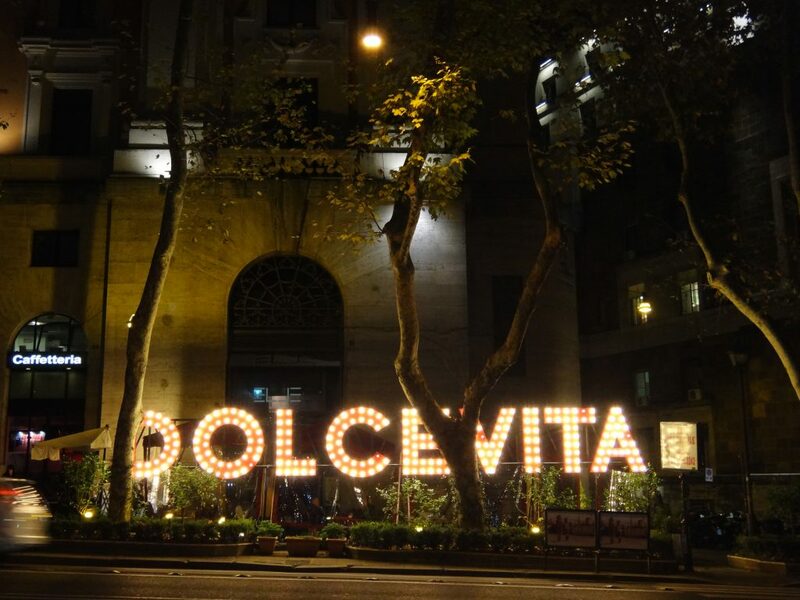 Here are some of my favorite things to do in Rome at night. The funny thing about this question is that, in many ways, it’s surprisingly easy to answer. Trying to figure out how to fill your schedule between the time that the sites close and night falls and when you go to sleep? Go to dinner. That might sound glib. It shouldn’t. 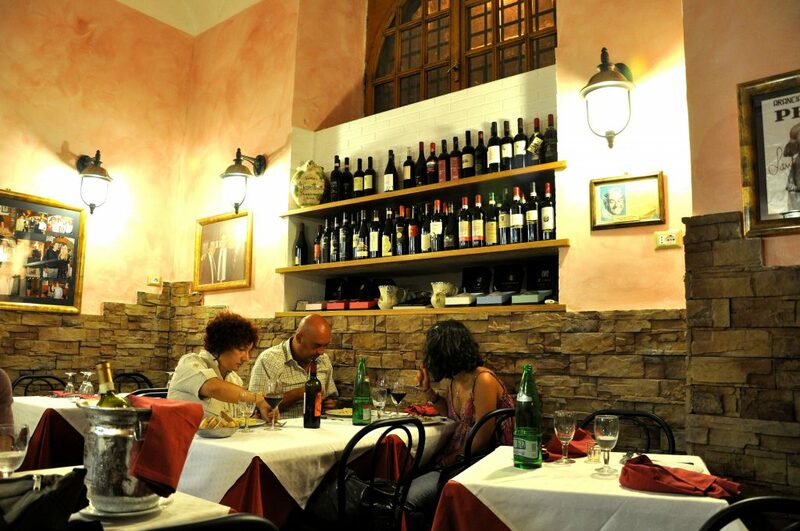 Keep in mind that Romans tend to eat dinner at about 9pm — so much so that restaurants that cater to locals won’t even open until 8pm. They also tend to linger at dinner longer (and, for better or for worse, serving can be slower) — which means you’ll see many groups of friends, or couples, sit down at 9pm and not leave until 11pm or even midnight. So, obviously, that’s one way to fill your time. (And if you really want to fit in, don’t forget to read up on Italian dining etiquette first). Which may leave you with the opposite problem: If you aren’t eating until 9pm, what do you do from 6pm until 9pm? Well… eat more, of course! Aperitivo — sort of like happy hour, if happy hour came with an abundance of snacks — is a northern Italian tradition that has, wonderfully, made it to Rome. With a glass of wine or cocktail (or even, more and more now in Rome, a beer), you can pile up a plate with offerings like bruschetta, meats and cheeses and fritti (just one plate per drink, please). Aperitivo is usually a way to get the appetite going before a meal, so it’s the perfect way to fill your time between sightseeing and dinner. 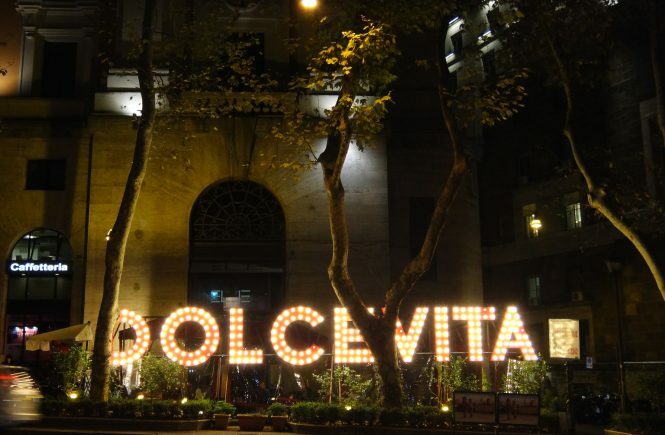 One of the best Rome night activities? Drinking wine, of course! Of course, no one’s saying that Romans always just have dinner at night. While aperitivo is one popular way to have a glass of wine with friends, it’s not the only way — plenty of wine bars (and an increasing number of beer spots) remain crowded all night long, many of which also have nibbles. 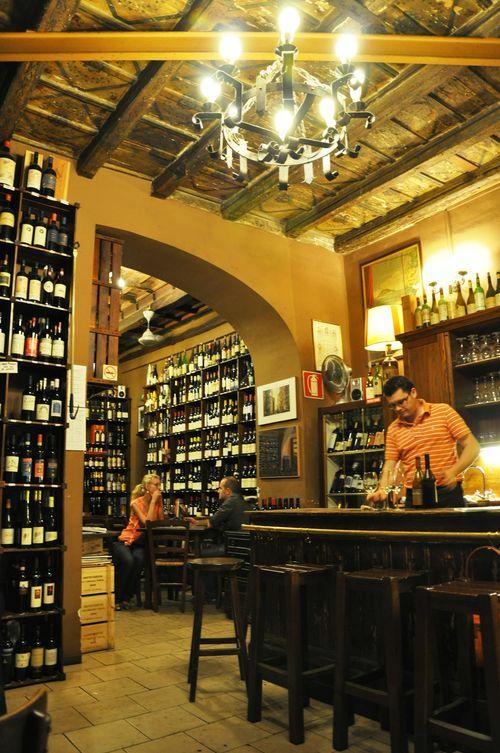 You won’t be at a loss for wine bars in Rome. 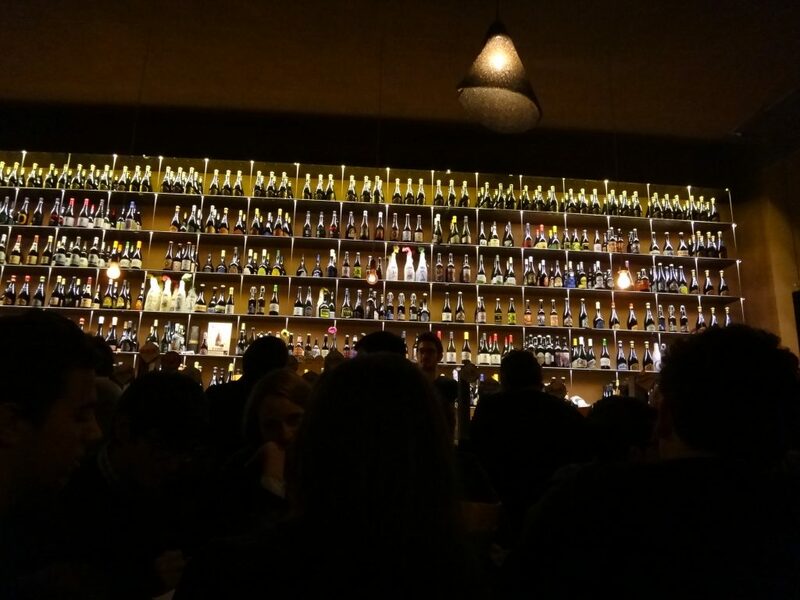 Still, I especially love the buzzy, Roman vibe at the wine bar/restaurant Ai Tre Scalini in Monti (not the one near Piazza Navona… that’s important!) and the classic spot (albeit with terrible service) Il Goccetto in the cente. For beer, though Open Baladin remains a trendy go-to in the center, my new favorite is the funky Luppolo Station Roma in Trastevere (near the Trastevere train station). Whatever you do, just avoid the mess referred to as “nightlife” on Campo dei Fiori — unless your scene is under-25 foreigners, students and the locals who are there to pick them up, that is. Want to see some of Rome’s finest sites and museums in a different way — with fewer crowds? Short on time and trying to cram it all in? Or just like the idea of lingering over a long lunch and sightseeing in the evening instead? (This can be an especially attractive option in the summer, when midday tends to be a very sweaty time to walk around). There’s good news: You’ve got lots of options. 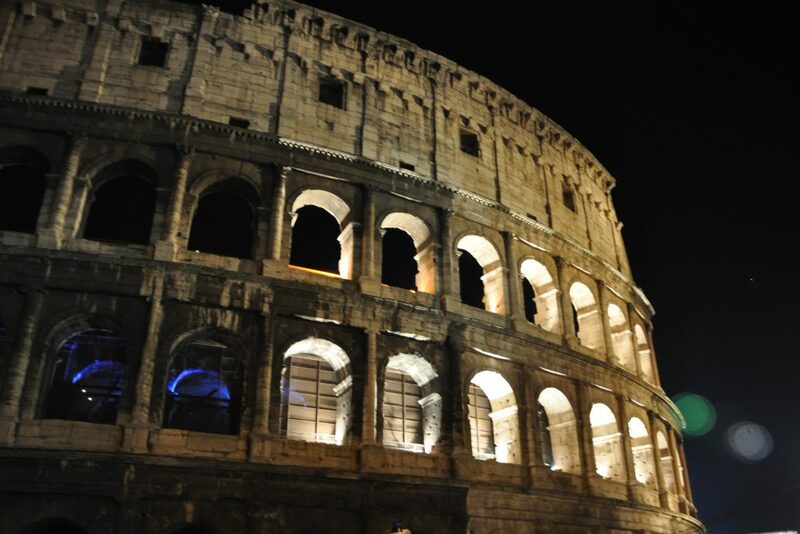 Why not… visit the Colosseum? On Thursday nights from May to the end of December (for 2018 — check back here for 2019 timings), the Colosseum is offering guided nighttime tours from 8pm until 10:10pm. Each tour (offered in Italian and English, so make sure you select the right option!) takes about 1hr 15 minutes and covers all of the basics of the Colosseum’s history, what it was used for and how it was built (no, it doesn’t go to the Colosseum underground). You’ll need to book this in advance. 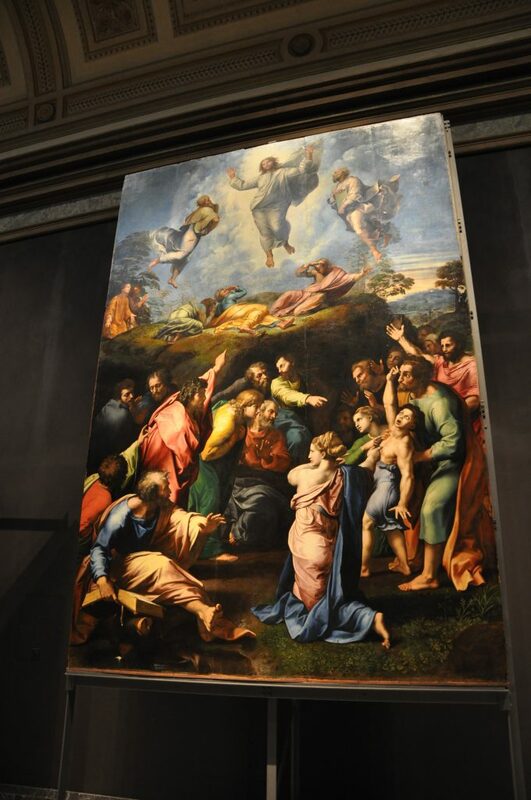 On Friday nights from April to October, the Vatican museums open their doors from 7pm to 11pm. The upside? It’s an especially evocative way to see the palace, with fewer people and a more tranquil atmosphere, and there are even concerts (often chamber music or classical music). The downside? Not every single gallery will be open, so if you’re obsessive about wanting to see every single thing, it might not be for you. But pretty much every room any normal visitor would want to see — including the Raphael Rooms, Gallery of Maps and yes, of course, the Sistine Chapel — is open. Make sure to book this in advance. Every night from April to November, there are two light shows and tours in the Imperial Forums: one in the Forum of Augustus, one in the Forum of Caesar. (Read what I thought about the light show on a recent tour here). They only happen at night, and they’re a great way to get a sense of what the forum would once have looked like. Do book your tickets in advance. A crowded bar with live music, no matter how lovely, not quite for you? No problem. For music, check out the classical concerts at the world-renowned Accademia Nazionale di Santa Cecilia or the ongoing calendar of events at the massive Auditorium Parco della Musica, where groups range from gospel to rock. My personal favorite, though, is to take in a show at Rome’s answer to New York’s Met — the stunning Teatro dell’Opera di Roma. The venue, conveniently located near the Termini train station, isn’t much from the outside. But inside, you’ll feel like you’ve stepped back into the time of Puccini: Think red velvet seats, gold accents and, in the ceiling, a fresco-encircled chandelier. From autumn to spring, there’s always a line-up of beloved opera and ballet classics (in the next few months, it’s Rigoletto, Swan Lake, La Traviata and Carmen). But if you’re lucky enough to be here in the summer, it gets even better: shows are held outdoors at the ancient Baths of Caracalla. Either way, prepare for a fantastic experience. I was moved to tears by ballet not once, but twice, here. I always love, love, love taking an evening stroll (or passeggiata) around the city center at night. 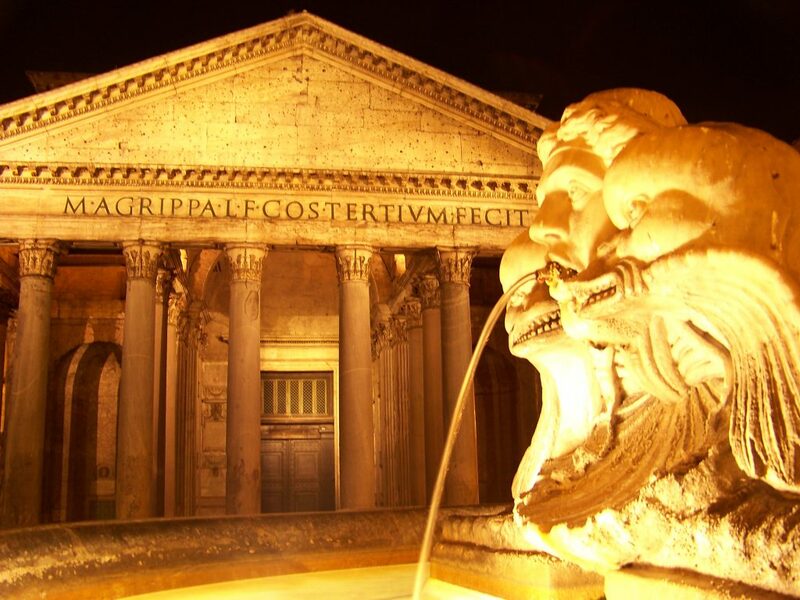 Some of Rome’s most beautiful monuments, like the Pantheon and Trevi Fountain, are lit up. And even though there will still be people outside of the postcard favorites, they’re far less than you’d see during the day. Of course, this can be especially pleasant in the evenings — but in the winter, too, I like to bundle up and go for a stroll. 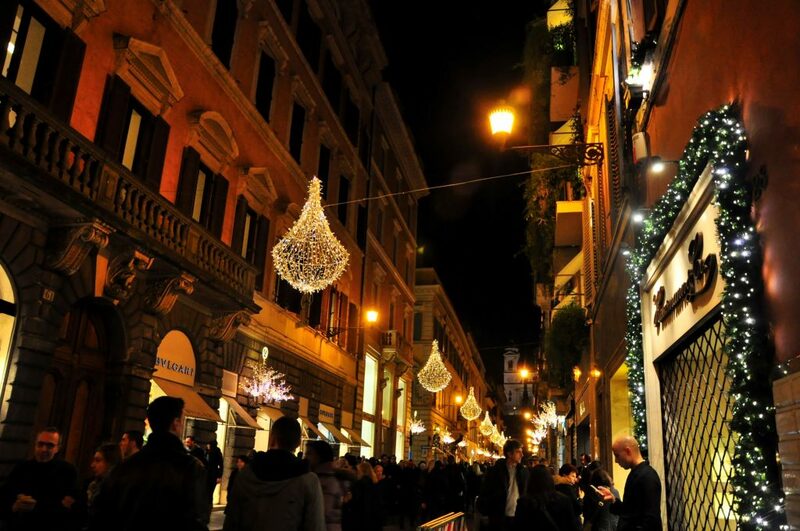 Taking a night walk across Rome is especially beautiful in December and early January, when all of the Christmas lights are up. (Don’t believe me? Here’s a sneak peek of how the city looks this time of year). And remember, most churches are open until about 8pm. So it’s worth popping into spots like the Church of San Luigi dei Francesi near Piazza Navona (don’t miss the Caravaggio paintings) and Santa Maria Sopra Minerva near the Pantheon (weigh in on the debate about if the statue at the front is really by Michelangelo… or his students) along the way. If it’s one of your first couple of days in Rome and you’re more comfortable doing this on a walking tour, every tour company in the city offers a version of this, like Walks of Italy’s twilight city stroll with a gelato tasting and Dark Rome’s night walk with wine and aperitivo. The upside to all of them? You get a local’s insider tips, a bit of background on the sights you’ll see again and again and you don’t have to worry about getting lost. Compared to bigger, more cosmopolitan cities like London or New York, Rome doesn’t seem to have a ton of music venues at first glance. But you just have to know where to look. For jazz and blues, I love Gregory’s (a tony, intimate spot beloved by both tourists and locals a stone’s throw from the Spanish Steps — especially cozy in winter); Big Mama (the number-one Roman institution for jazz, with the feel more of a club or concert venue than a bar, in Trastevere); and Charity Cafe (a local’s haunt in Monti with a generous aperitivo and tiny bar in one room and a miniature concert area in the next). For indie, I like the funky venue BlackMarket in Monti, a bar that looks exactly like a shabby-chic home. For more Rome nightlife offering music, go slightly farther afield: the young, hip (and student-heavy) districts of San Lorenzo and Pigneto, in particular, are busy with live music-filled bars. Also: 6 of Rome’s finest trattorias, why you should visit the Jewish Ghetto and what to do in Rome when you’ve done… everything. Great article! I’m visiting Rome for my birthday and needed some guidance and check out what are my options. This reading is excellent.